Today at 7:55am, Deaf sport lost one of its greatest supporters, Professor Margaret Talbot. I am greatly indebted to Margaret, as I, like countless others, can count her as one of my loyal friends and a great professional mentor. She never wanted anything in return, always happy to share her thoughts and offer insight when things were going well or falling apart. I treated her counsel with care because her time and support was something special and valuable, not to be abused. I first met Margaret when I was 19 years old, working at Friends for Young Deaf people in the early 1980s, she took a great interest in our sport and development work with young deaf and hearing people – at that time, we were pioneering Deaf people’s involvement in the CCPR Community Sports Leaders Award and it was through her inspiration as CEO of the Association of Physical Education UK that contributed towards my decision to get into PE teaching. Later, when she was CEO at the Central Council for Physical Recreation, she encouraged me to speak publicly at meetings and conferences about Deaf sport and challenge her peers and political decision makers to think about how National Governing Bodies of sport and education could be more inclusive and equitable. When I came to write “Same Spirit Different Team – The Politicisation of the Deaflympics.” Margaret was there to offer guidance, even offering the time to read drafts and suggest changes. It did not matter that she held high office in the world of sport and acted as consultant to the United Nations, she never forgot those of us at the chalk-face, in the classrooms, on the sports fields; we were her equals, no matter what. I hold a deep sense of gratitude to Professor Talbot and cherish every word she wrote in her Foreword for my book. Those of us, who had the privilege to know her, will remember her as someone who knew how to challenge ignorance and bigotry in a way that allowed people not to lose face, a rare talent indeed. 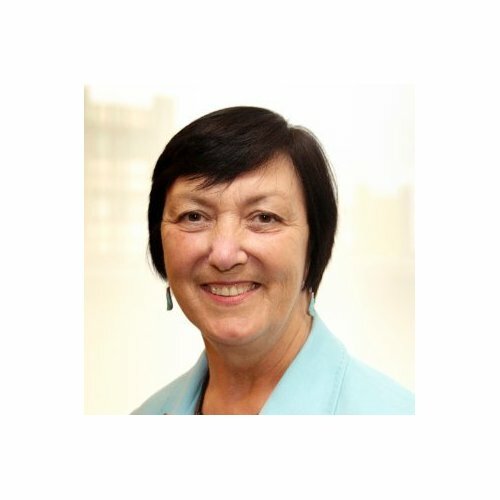 This entry was posted in Deaf Sport, Inclusive Sport, Margaret Talbot OBE, Paralympics, Prejudice against deaf people, Same Spirit Different Team, School sport and PE, Women in Sport and tagged Margaret Talbot OBE by sharrison64. Bookmark the permalink.